Phase IV of Mountaincroft is NOW Selling in Collingwood. This new release is made up of 35′, 40′, 45′ and 50′ lots, with over 30 models to choose from. For a limited time Grandview is offering a Bonus Package at Mountaincroft of Line 1 hardwood in the Great Room, plus Air Conditioning. 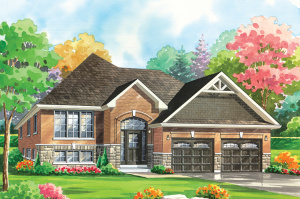 Whether you choose from a new design or select one of Grandview Homes established favourites, your new home is waiting for you at Mountaincroft.